With currently more than 71,000 Portuguese-speaking residents in London originating from Portugal, Brazil, Angola, Mozambique, Cape Verde and many more, Portuguese is the 7th most spoken foreign language in the British capital. Lusophone companies with offices in London include Brazilian multinational organisations such as Itau BBA, Petrobras, Banco do Brazil, and Bradesco Securities. Not only are these companies are looking for Portuguese-speaking professionals, but many London businesses are also taking advantage of the opportunities that the Portuguese-speaking markets offer across the world, notably with the 2016 Rio Olympic Games in Brazil. 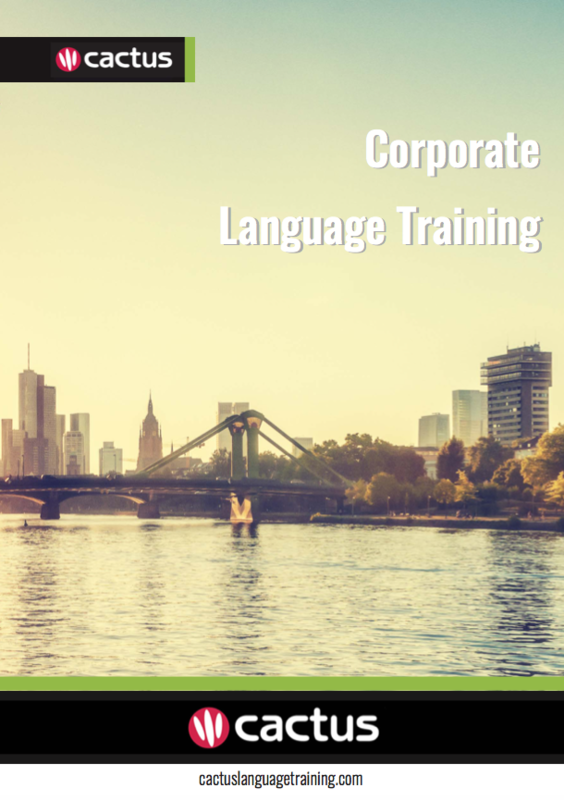 Cactus delivers Portuguese language training throughout London and the surrounding area which includes but is not limited to Central London, Westminster, The City, Camden, Southwark, Wandsworth, Greenwich, Kensington & Chelsea.